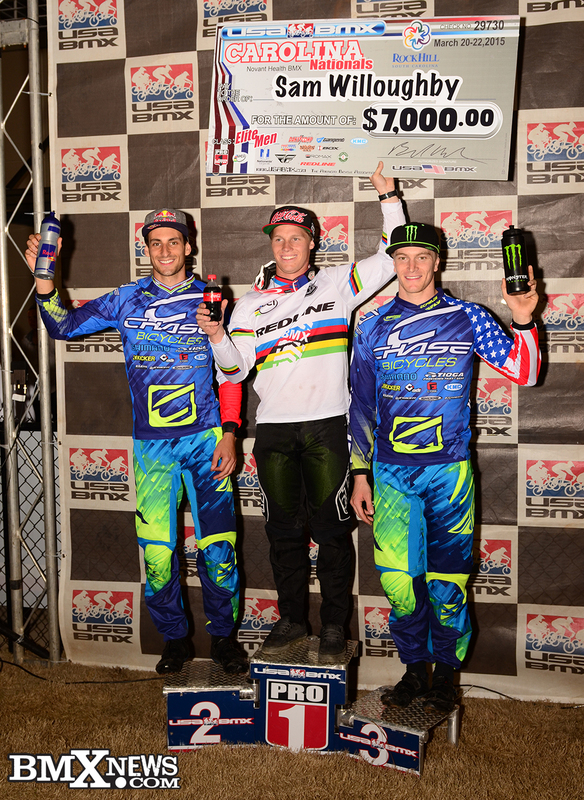 Joris Daudet and Connor both on the Podium at Rock Hills, SC. The weekend had a slightly different format this weekend, with the USA National Championship kicking things off on Friday night. The best of the USA Elite BMX pro riders would all battle it out for the USA Cycling National Championship. Connor, the 2014 USAC National Champion was looking to retain his title and rode well throughout the day, winning each and every event right up to the main event. When the gate dropped for the final, as we all know, its about perfect timing if you want to beat the best in BMX. Connor was just a tad bit early, hit the gate and it looked like he would be in the back of the entire lap. But Connor is one of the most determined riders in BMX that you will ever meet and even though he was in 8th place down the first straightaway, he fought his way back to the front of the pack by the finish and would come in 3rd for the day, with a great comeback performance. Its not the finish that Connor wanted, but its the will and desire that we all want to see from a top Pro, showing that never give up attitude, and it was excellent to see that from Connor! 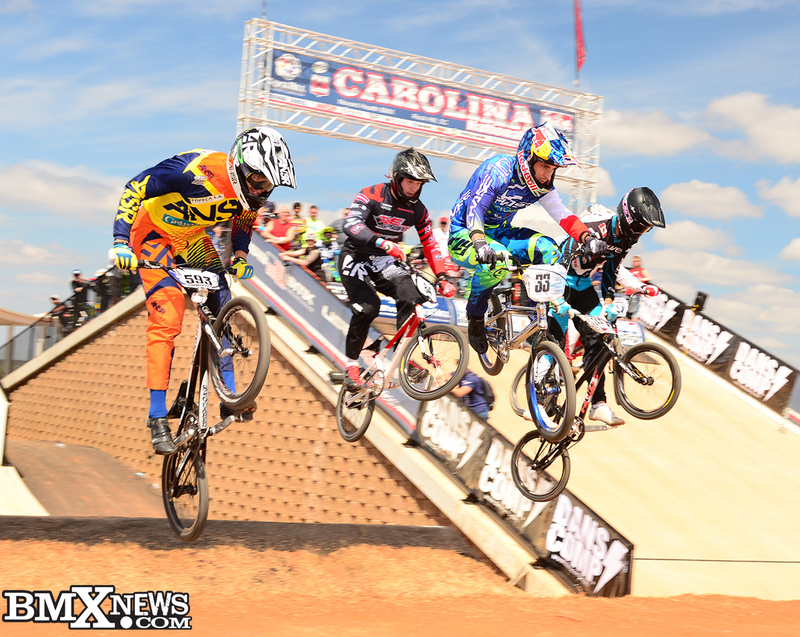 Day 2 was the USA BMX Supercross event. 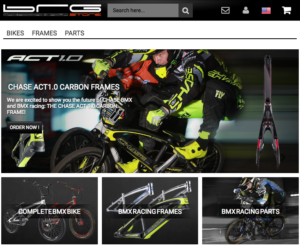 This was opened up to the all Elite riders. What rider would not want to be lined up on the gate for the $20,000 Elite mens pro purse that would be distributed throughout the riders in the main event. Joris would now join Connor on track, and was looking his usual ultra smooth self around the Rock Hill SX track. Connor was once again on top form and both Chase BMX riders made their way through the qualifiers and into the ultra stacked main event. 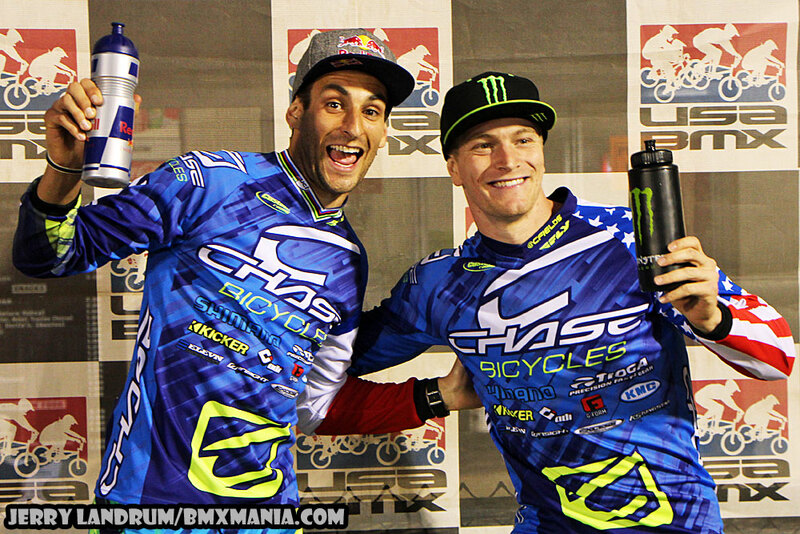 With both Joris and Connor in the main event, the Chase fans were excited and the boys did not disappoint. As the gate dropped, it was Sam Willoughby with the hole shot, but Joris and Connor were right on his rear Tioga Powerblock. Joris was close, unable to pass Sam, but still impressed the fans with a 2nd place finish and Connor did as well with a 3rd place finish. Another great result for both the Chase Pros, with both riders on the Podium. 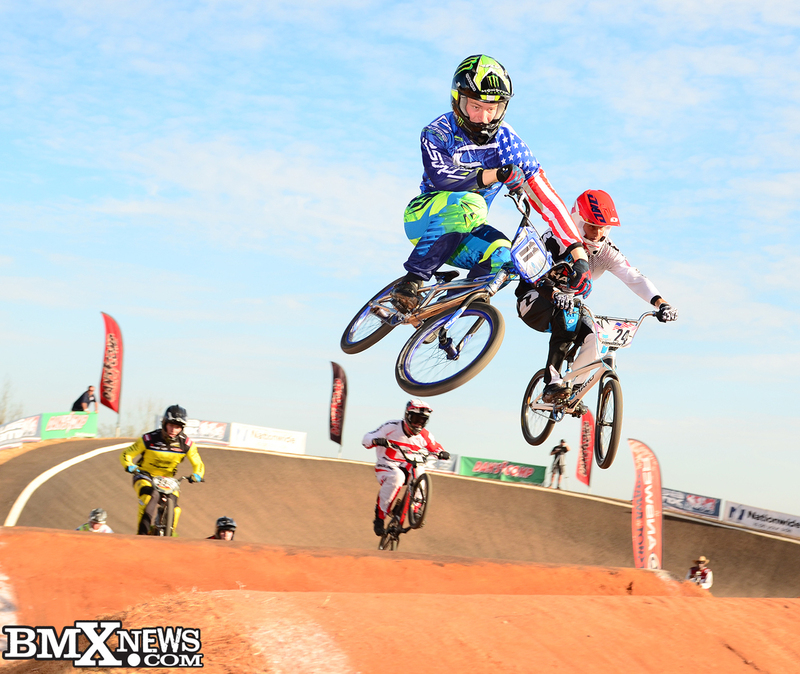 Its early on in the season, but Connor holds the points lead in the overall USA BMX Pro title chase. 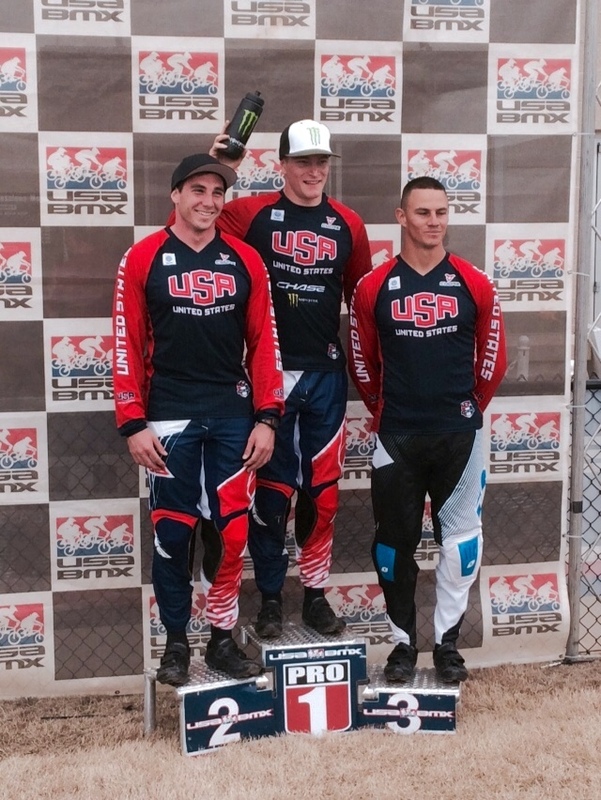 Day 3 was the North American Continental Championships and Connor was the lone Chase rider that was able to compete. With bad weather on the way USA BMX compressed the racing for the Pros, letting the Elites have the best track conditions as possible. This was a great move, as when the main event for the Elites was lined up on the gate, the weather was still perfect and would not be a factor in the outcome. The major force though for the main event, was hurricane Fields, as he blasted the gate start, and took to the front of the pack. Justin Posey put in a bid in for a great race battle, but Connor pull ahead of him, cleared him, and then was out front and untouchable for the remainder of the lap. Connor capped of this great weekend with the North American Continental Championship title and the win. The riders now get ready to kick off a bit more racing, as next weekend Joris will head over to Texas for the next round of the USA BMX Pro series tour, while Connor will head to Europe to race at the sight of the 2015 World Championships race, just before the opening round of the 2015 UCI BMX World Cup tour in Manchester in just 3 weeks.